Built by Chivers Marine, powered by 2 x C18 Cats. Excellent accommodation. Spacious and fully equipped galley. Large rear deck, marlin board, double transom doors. 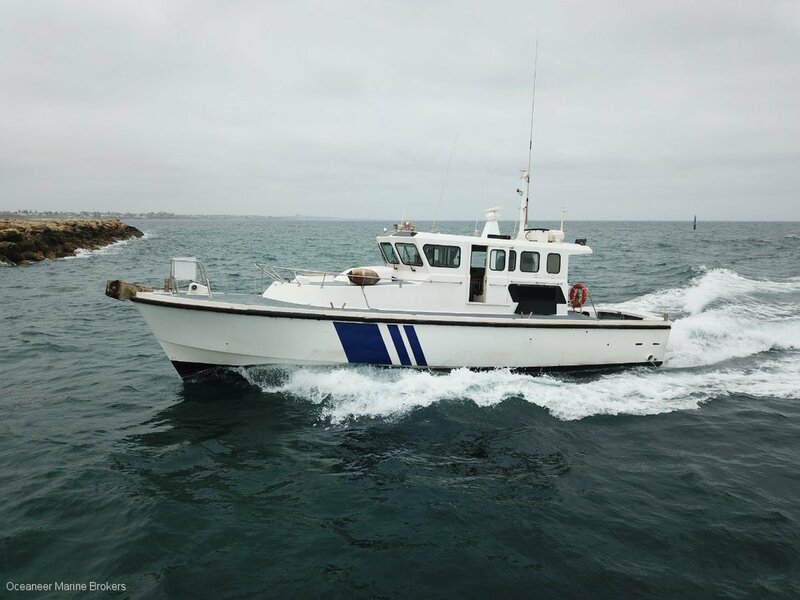 This vessel is ready to go for pilot work or would make a serious blue-water cruiser.